Sarah Rickman, the other half of the Samantha Anderson Events team, has played an important role since the company’s inception and currently serves as a Lead Planner and Designer. 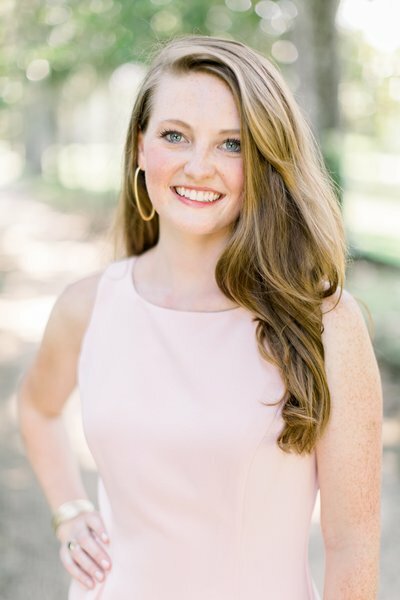 Upon graduation from Clemson University with a degree in Marketing, Sarah dove head first into the Charleston wedding industry by founding and managing Wingate Plantation, an acclaimed wedding venue that holds over 45 weddings a year. With years of experience in planning events at Wingate and throughout the state of South Carolina, Sarah joined the SAE team to serve more couples and seek out her true passion of designing beautiful, yet meaningful weddings. As one of a few Charleston natives, she has expansive knowledge of the Holy City and its growing wedding industry, which serves as a fantastic resource for couples. Her creativity, attention to detail, and calming presence truly gives brides and grooms peace of mind during the planning process, which leads to a care-free, joyous wedding day. When not planning and designing events, she can be found spending time with her husband, Demitri, boating through the lowcountry with friends and family, and cheering on her alma mater – the Clemson Tigers. Owner and lead designer, Samantha Anderson plans and designs stunning weddings throughout the South from her studio in Charleston, SC. With years of experience in the wedding and event industry, creative drive and exceptional hospitality, she creates a planning experience for her clients that is both efficient and enjoyable. Her bubbly personality and calm demeanor help her clients relax as she creates one-of-a-kind events of their dreams. 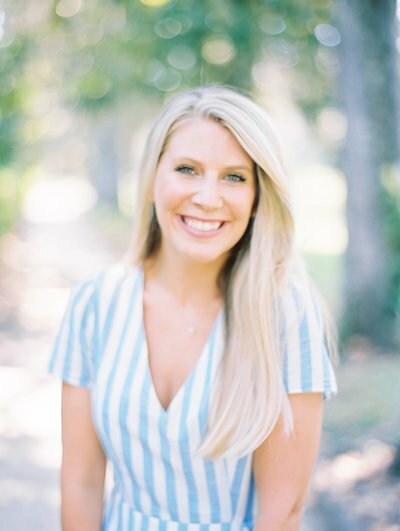 A University of Florida graduate in Event Management, Samantha kicked off her event planning career at The Breakers Palm Beach Hotel, later at Duvall Events in Charleston, and before launching her namesake brand, opening the Charleston branch of a nationally known wedding planning firm.  Clients who come to Samantha for her keen eye for design, her wealth of wedding knowledge and her easygoing nature often become lifelong friends. Samantha’s feminine, sophisticated style has been published on Style Me Pretty, Charleston Weddings, BRIDES Magazine, Southern Weddings, Smitten Magazine, and A Lowcountry Wedding Magazine. Her passion for planning, infectious energy and dedication to the details has solidified her as one of the leading wedding planners in the lowcountry. When she isn’t planning weddings with her extraordinary team, Samantha can be found watching college football with her husband Max (Go Gators! ), soaking up the sun at the beach, shooting trap at the local range, and biking around her neighborhood with her beloved pup, Callie.